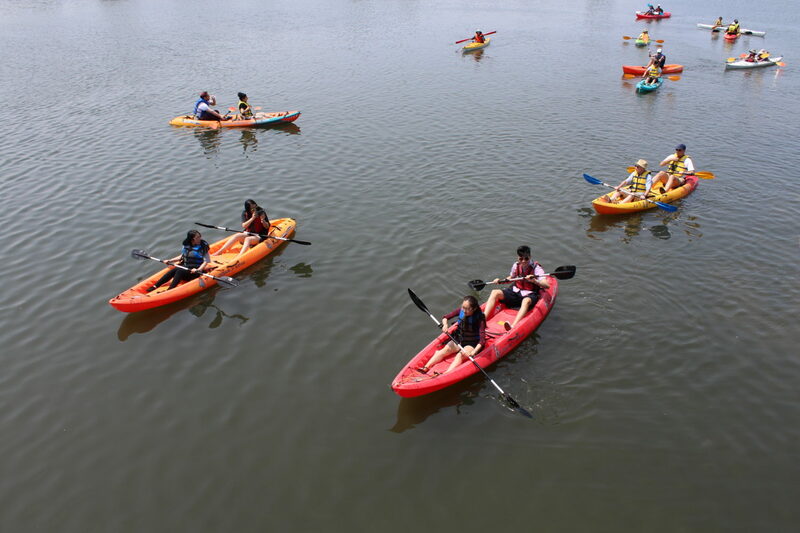 Kayak along Freshkills Park’s waterways! This two mile round-trip tour is a chance to explore the unique engineered landscape while the site is closed to the public. The tour is free but registration is required. 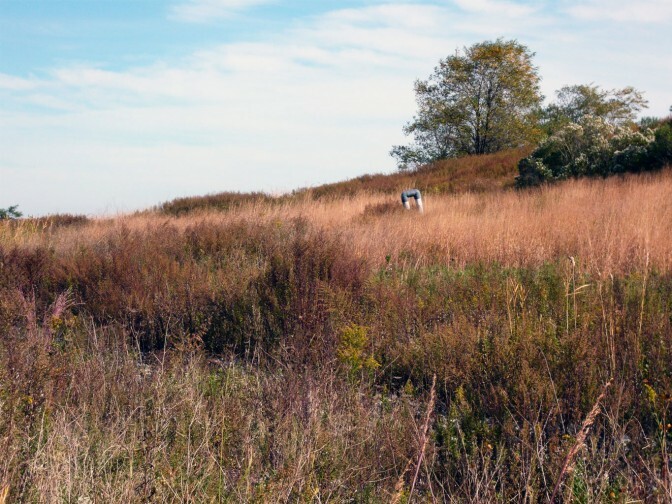 Location: We will meet in the LA Fitness parking lot before entering the Freshkills Park site together. Gear: Wear sturdy shoes that you don’t mind getting wet or muddy. Wear clothes that can get wet, and avoid heavy fabric like cotton and jeans. Please also bring water and sunblock. Life jackets will be provided and required during the tour. Restrictions: You must be at least 16 years of age and able to swim to attend this tour. You will be asked to sign an activity waiver before participating in the program. Cancellation: This tour will be canceled if registration is too low, or if there is a 60% or greater chance of rain on the day of the event. You will be asked to confirm your registration by email before the tour. Technology: Feel free to take photos, but consider carefully before bringing any electronic devices with you as they may possibly get wet, damaged, or dropped during the program. Registration for this tour opens Saturday August 10 at 10:00 a.m.